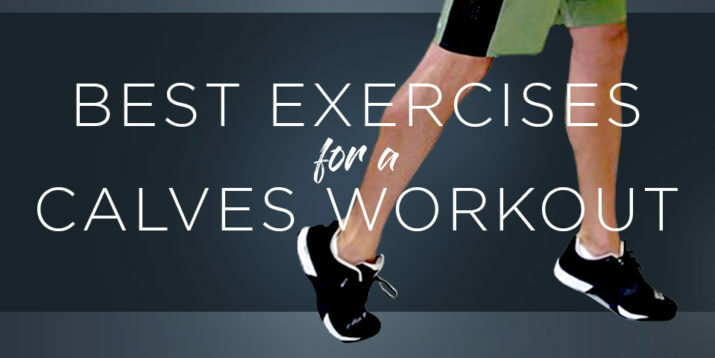 To get a set of strong, shapely, head-turning arms that you’ll be proud — nay, want — to show off, you’re going to have to work for it. 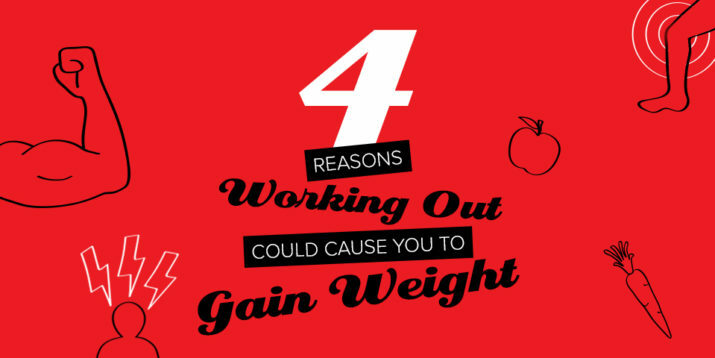 And you’ll likely get reach your goals faster if you pick up a set of weights. Classic biceps curls are a great way to exercise your arms, but to switch things up and accelerate your results, don’t limit yourself to them. Take dumbbell hammer curls as an example of a potent variation on the classic move. “Doing different variations of any exercise, including the biceps curl, will help optimize your training adaptations,” says Trevor Thieme, C.S.C.S., Openfit’s senior manager of fitness and nutrition content. In short, by targeting the same muscle (or muscles) in different ways, you’ll get stronger and more defined in less time. Here’s a break down of how to do hammer curls properly, as well as tips for adding the move to your workout routine, and multiple reasons why everyone — including you — should be doing it. 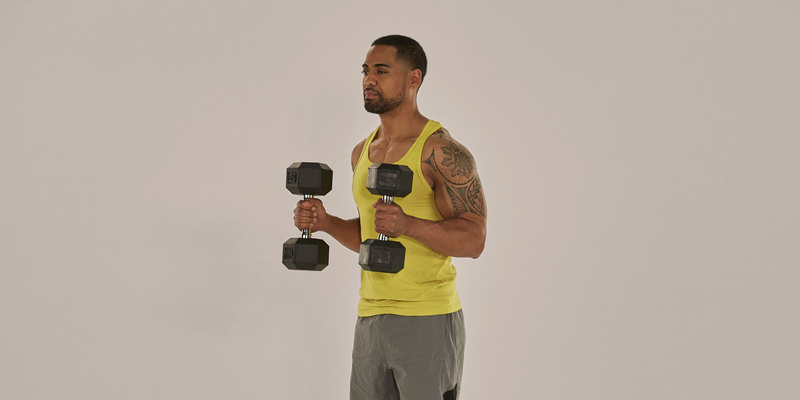 Stand holding a pair of dumbbells at arms length by your sides with your palms facing inward. Keeping your elbows tucked, your upper arms locked in place (only your hands and forearms should move), and your palms facing each other, curl the dumbbells as close to your shoulders as you can. Whether you’re new to this move or not, there are a few ways you can alter the hammer curl to make it easier or harder, depending on what your fitness level and goals are. Perform an alternating hammer curl, lifting one dumbbell at a time. Use a heavier weight. To help you lift the heaviest weight, try a seated, one-arm braced hammer curl: Sit in a chair with your feet flat, your knees spread wide, and a dumbbell in your right hand. Bend forward and brace the back of your right elbow against the inside of your right knee, with your right palm facing inward. Keeping the rest of your body still, curl the weight toward your shoulder. Pause, and then reverse the movement to return to the starting position. Switch things up by incorporating hammer curl variations into your routine: seated hammer curls (curling both weights at once or one at a time, as described above), incline hammer curls (lie face-up on a bench set to a 45-degree incline, letting your arms hang to the side), and cross body hammer curls (alternately curling each dumbbell to the opposite shoulder). What Muscles Do Hammer Curls Work? The dumbbell hammer curl uses a neutral grip position (palms facing inward), which is different from the underhand grip used for the classic biceps curl. By switching from an underhand grip to a neutral grip, you shift more the work from your biceps (also known as biceps brachii) to two other elbow flexors: the brachialis and brachioradialis. The brachialis runs beneath your biceps brachii, and the brachioradialis runs from the bottom of your upper arm to the bottom of your forearm. “The biceps might be the most visible, but the brachialis is significantly more powerful,” says Thieme. As such, dumbbell hammer curls are a solid choice for building arm strength and shape, whether you’re looking to show them off or boost your functional ability. Because strong biceps don’t just look good, they also make everyday tasks — like lifting heavy grocery bags and carrying little tykes — a lot easier.